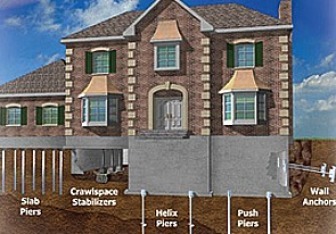 At Level Foundation Repair we offer multiple types of piers for underpinning your foundation. Foundation problems are a common obstacle in Sulphur. First, you must know the factors we see on a daily basis that have led to underpin homes or businesses. Another key foundation problem is inferior building methods. This is a serious problem for Sulphur residents. 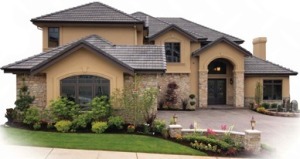 We see old homes and new homes that were built using subpar methods. When builders don’t include rebar or post tension cables in the foundation, it is inevitable for the structure to become at risk. Level Up Foundation Repair Sulphur. 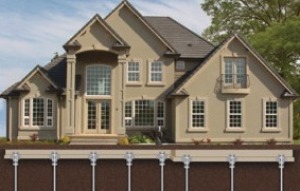 Foundation Repair Contractor in Sulphur, Oklahoma.